Palazzo Fabrics, the new name in designer fabrics and faux leathers, is proud to welcome you to our virtual showroom. We offer thousands of firsthand quality fabrics and faux leathers. 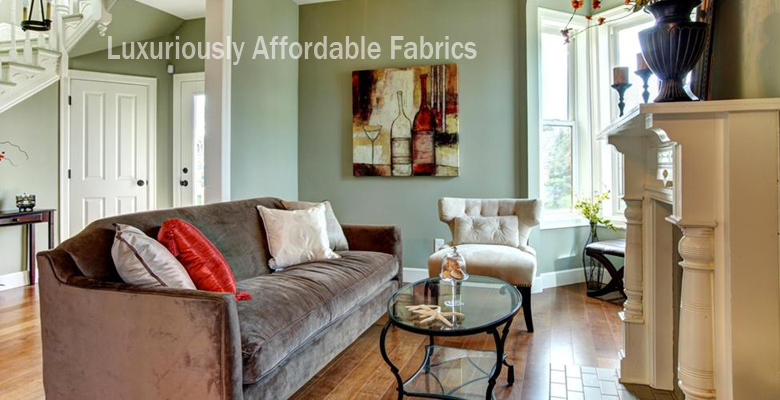 We have everything from microfiber fabrics to recycled leather. We offer free samples of any of our fabrics and faux leathers! You can place the request online, by phone or using the chat below! All orders will ship within 1 business day via UPS with tracking numbers! If you are not completely satisfied with your fabric, we will bend over backwards to make it right for you!